Hola Lexicans! I CANNOT BELIEVE IT IS MY 2 YEAR BLOG BIRTHDAY, TOMORROW!!!!! I will be posting the giveaway details soon! If you want to shout out me constantly and keep reminding me in the comments about this, feel free to! 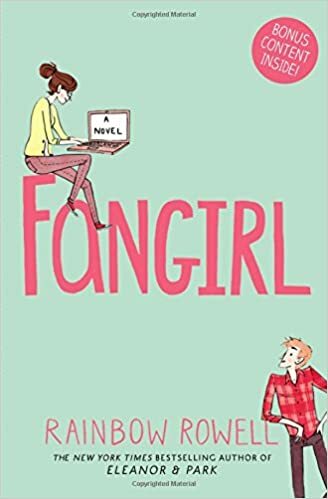 HOW DO I CALL MYSELF A BOOKWORM AND HAVE NOT READ THIS BOOK! I know, I know. I. Need. To. Read. This. Book. After I read Girl, Missing (and reviewed it) it soon became one of my most favourite books. Ever. 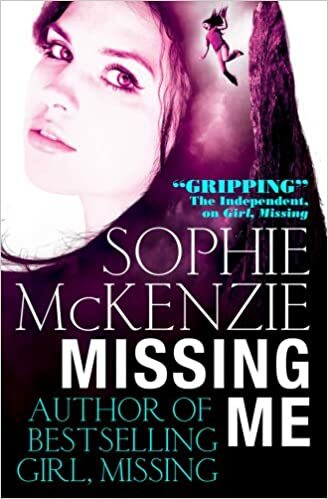 So I soon grabbed a copy of the sequel: Sister, Missing - and are now pining for the next book in the series Missing, Me! If you haven't read either Girl, Missing or Sister, Missing I cannot tell you how much I'd recommend it! I need this book. I NEED THIS BOOK. I NEED THIS BOOK. I have heard lots of my friends raving about it. I have heard lots of bloggers raving about it. I have heard the whole wide world raving about this. AND I WANT TO RAVE ABOUT IT!! Well there you have it, my October TBR, you have permission to keep nagging me about reading these books! I STILL CAN'T BELIEVE TOMORROW IS MY 2 YEAR BLOG BIRTHDAY!!!!!!!!!!! Oh yeah I have!! Thanks! Thanks Nabila - I can't wait to read them! OH MY GOD. 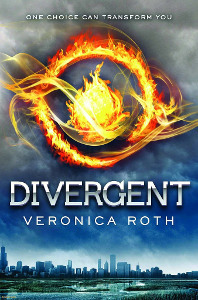 I LOVE DIVERGENT. I can't even. I read the series in 3 days (during the school week). All. Three. Books. They were that amazing. I thought the Hunger Games were ok. Divergent was WAY better. I would love to hear what you think about them!